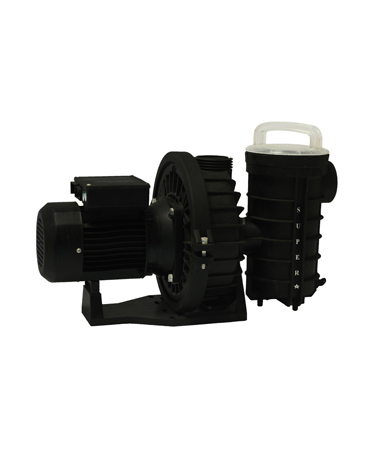 The filtration system is the most important part of the swimming pool. 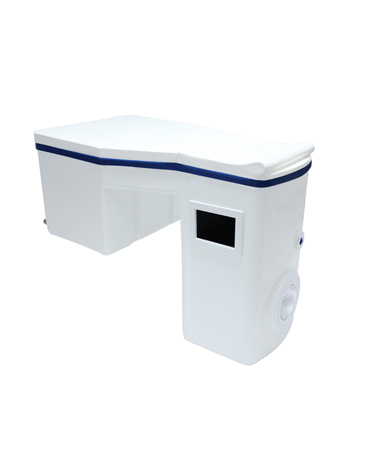 The finishing, building material, or the shape of the pool do not matter with the filtration unit. - Manufactured of high quality fiber. 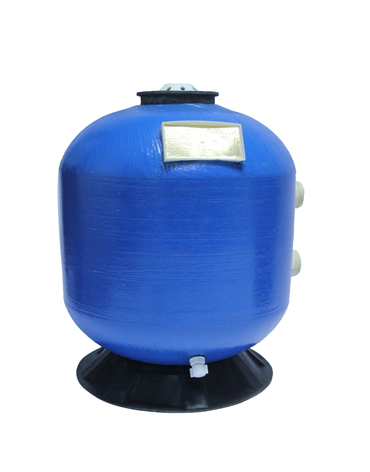 - Self standing filtration units. - Does not require any piping installation. 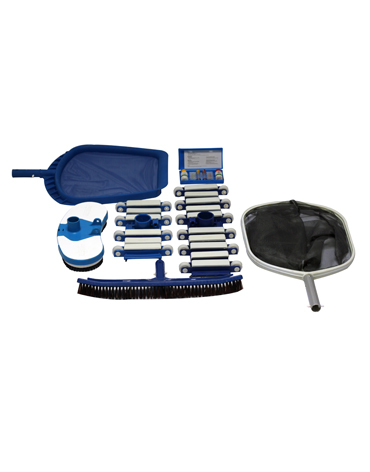 - Achieve excellent filtration quality. - Minimum installation and maintenance time. - Resistant to outside weather and UV. 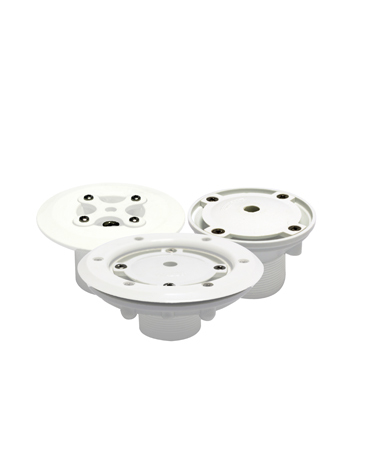 - Unit body made of polyester reinforced with fiberglass layers and consists of 2 upper covers. 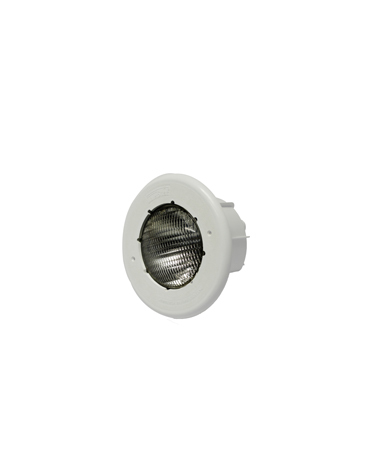 - 300 watt-12 volt light. - 220/12 volt safety transformer. 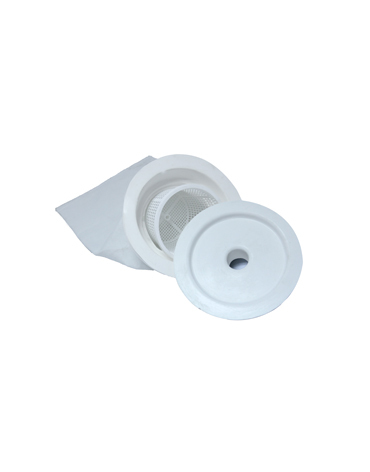 - Filter body in PVC cylindrical shape. - 1 filter spare bad made of the best un-weaved fabric elements. 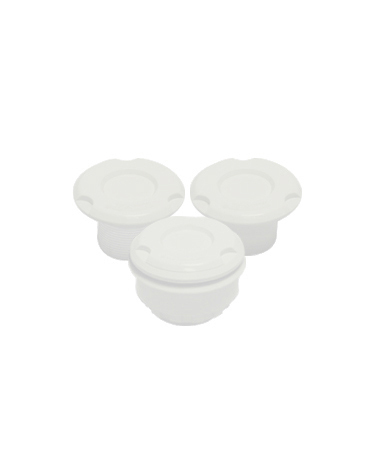 - Circular cover for easy maintenance. - 2 wall inlets for returned filtered water. 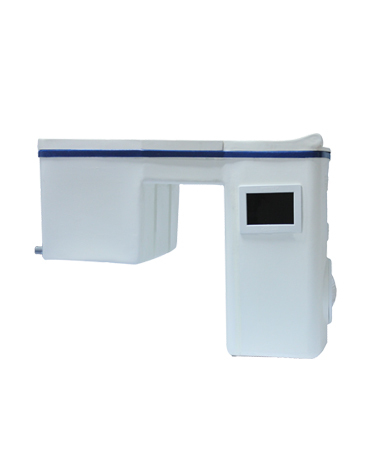 - Electric control panel contains earth leakage switch, timer for controlling automatically the pump, circuit breaker and indicating light.